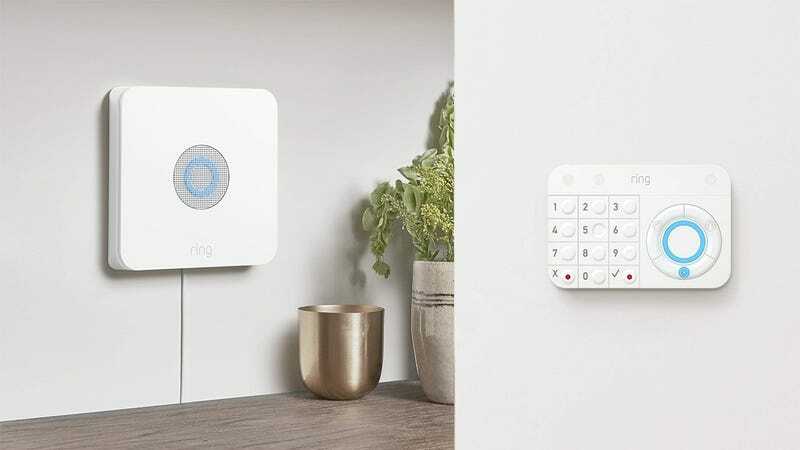 An alarm system is one of those things that you never want to need, but if you’re going to get one, consider this Ring Alarm Home Security System, now down to $159 — its lowest price ever — on Amazon. 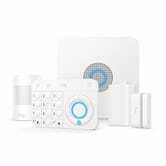 The five-piece kit includes a base station, contact sensor, motion detector, keypad, and range detector, all of which can be managed with the Ring app. And if you’d like to have someone else looking our for you and your household, you can opt in to contract-free 24/7 professional home monitoring for $10 per month. The peace of mind it will provide, though, is priceless.